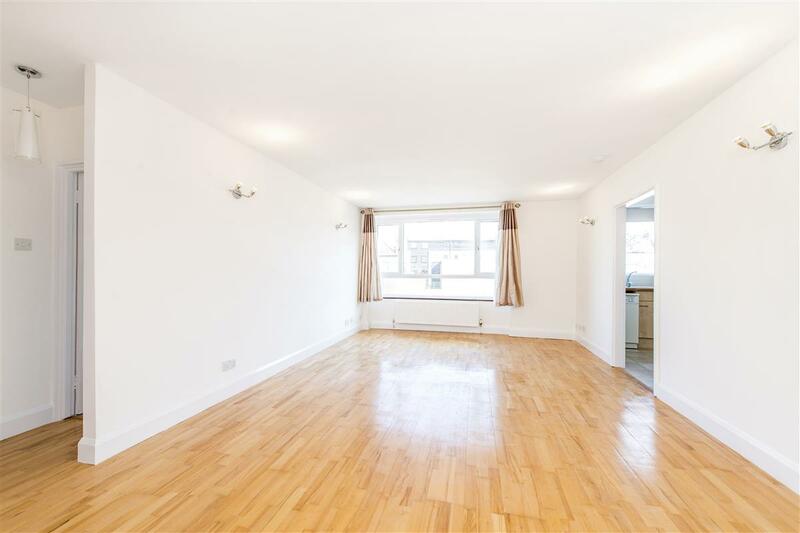 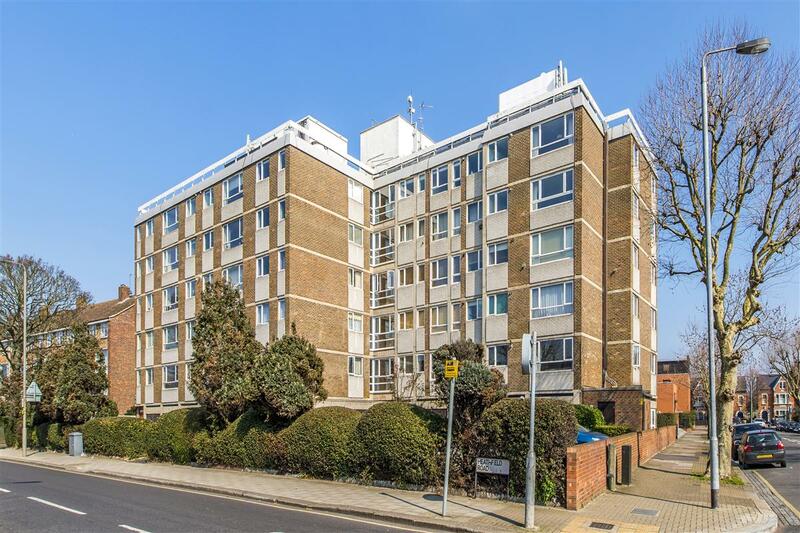 This spacious, light and bright two double bedroom apartment is located on the first floor of this purpose built block and has the added benefit of a garage and an additional lock up storage room. 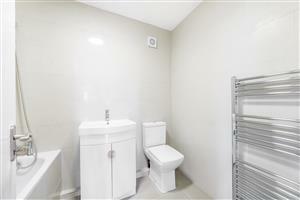 Boasting 778 sq. 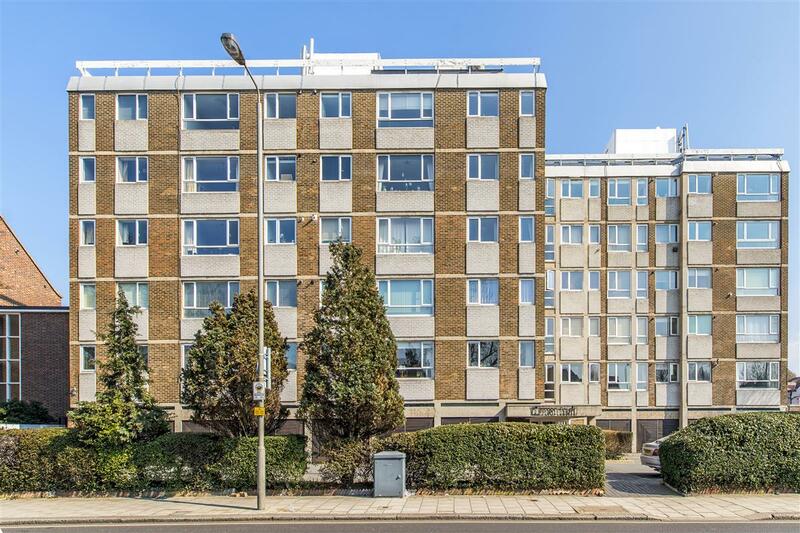 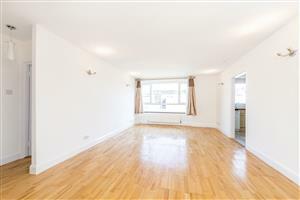 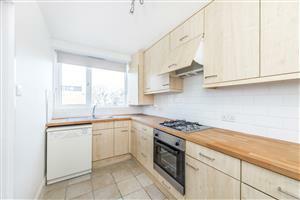 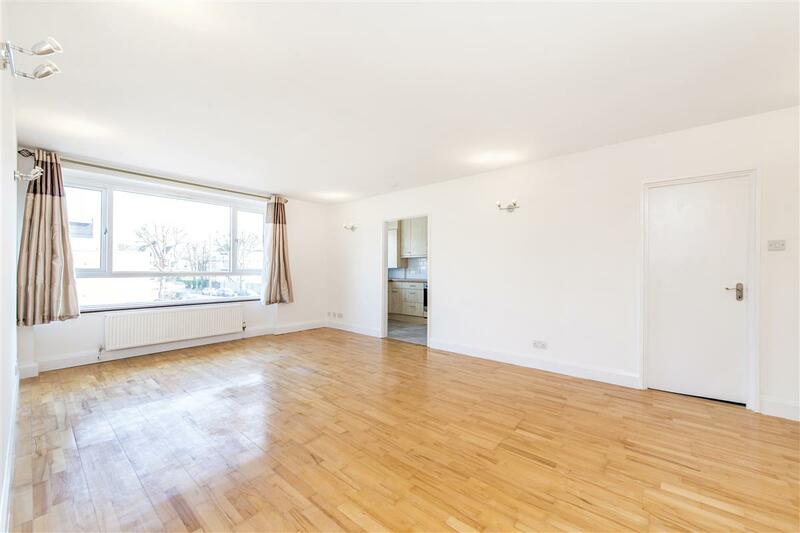 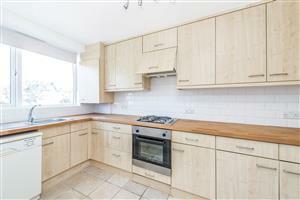 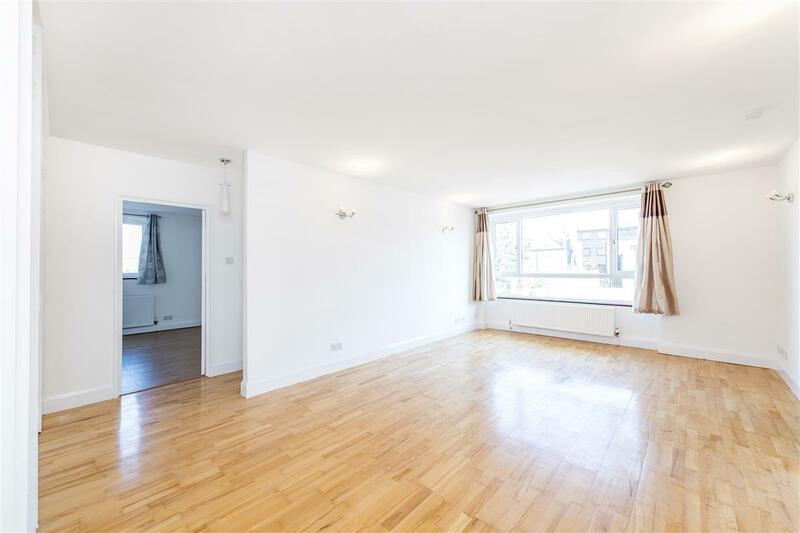 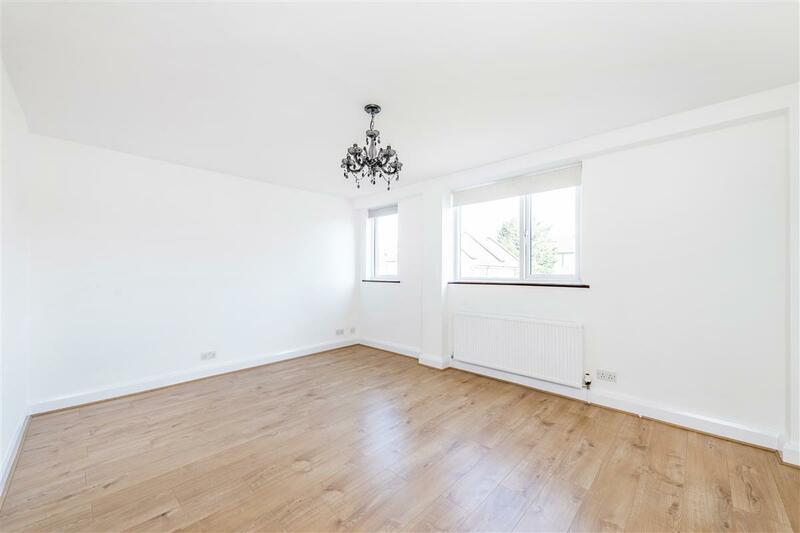 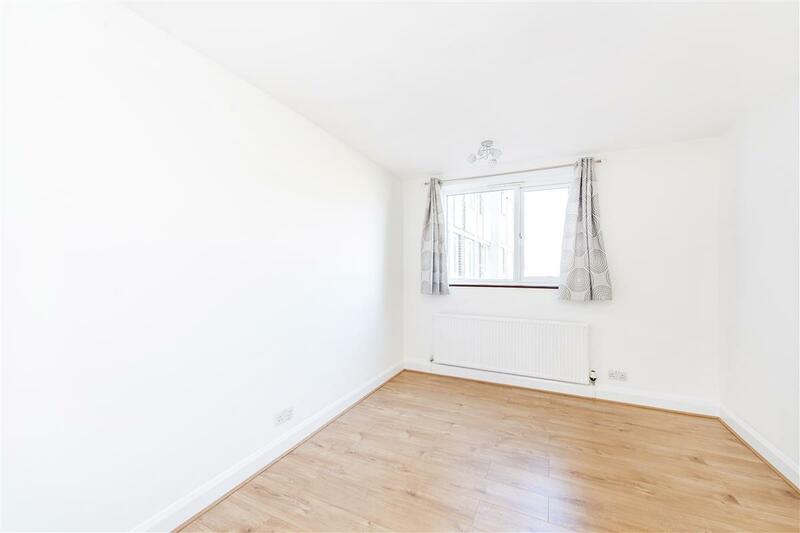 ft. this property is located within easy walking distance of Wandsworth Common, Clapham Junction and Earlsfield mainline stations along with the numerous bus routes, shops, bars, cafés and restaurants are close by on Northcote Road, St Johns Hill and Bellevue Road. 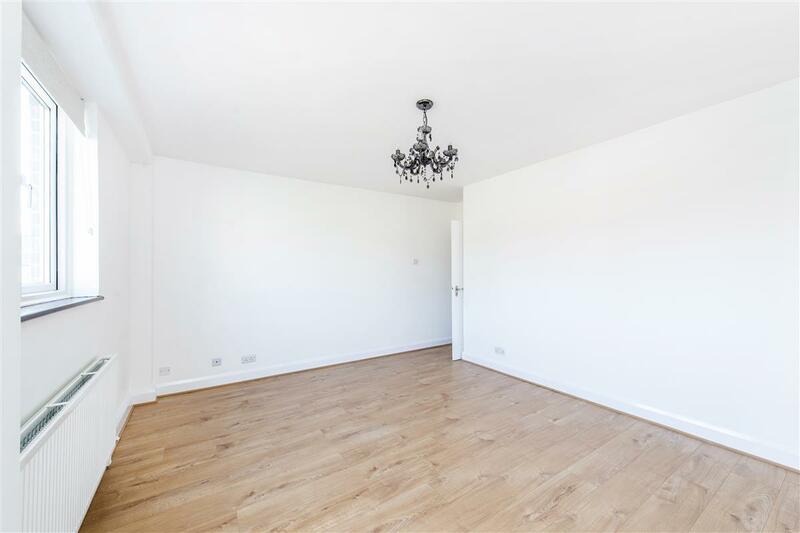 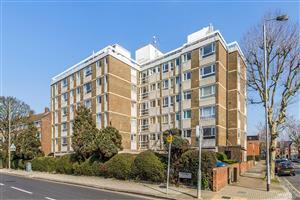 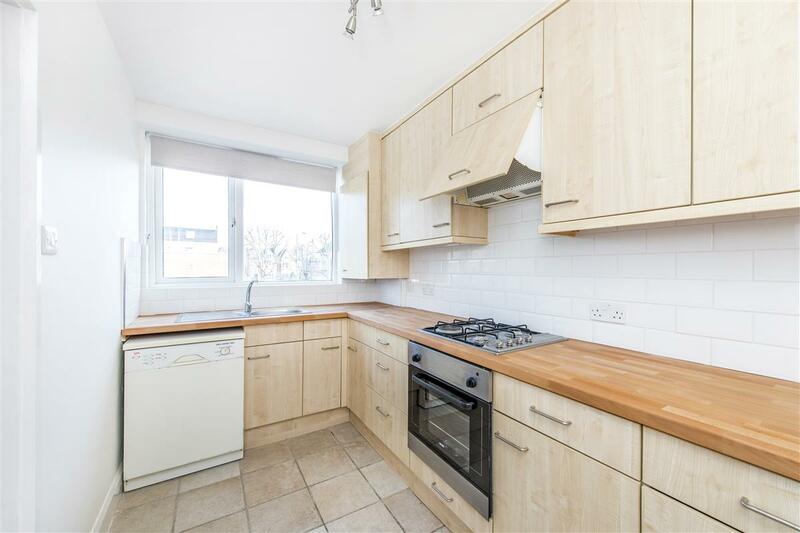 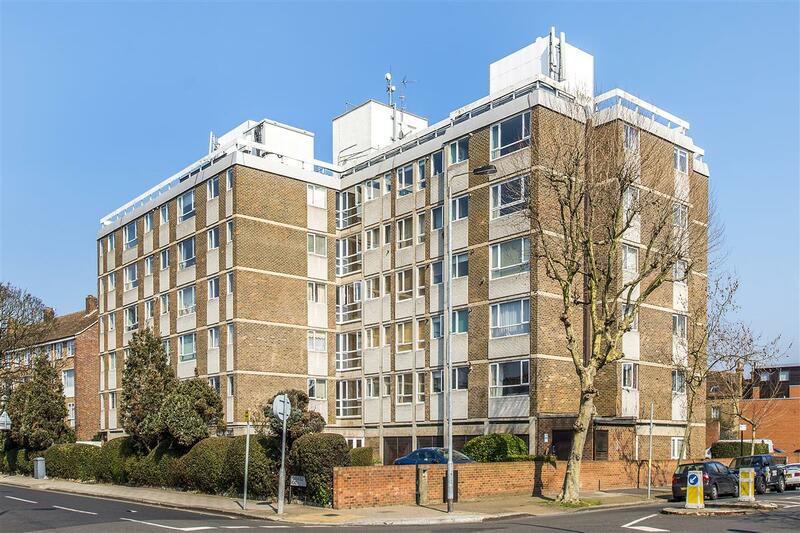 Situated in this well run block, the apartment has been newly refurbished and benefits from a large reception room leading on to a kitchen with a good range of wall and base units. There are also two good sized double bedrooms and a newly fitted bathroom. 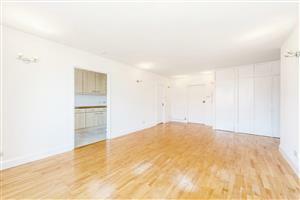 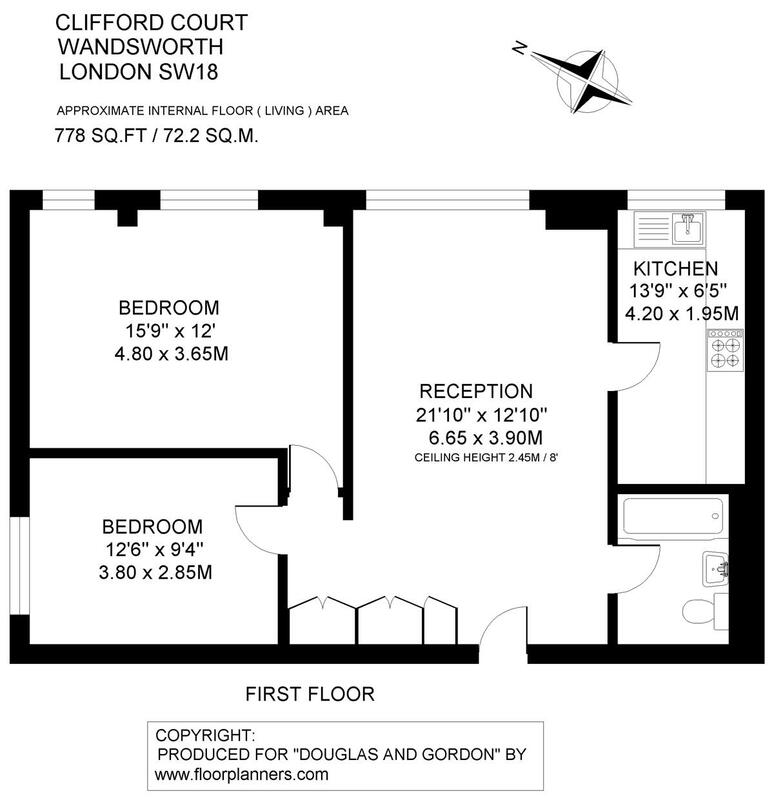 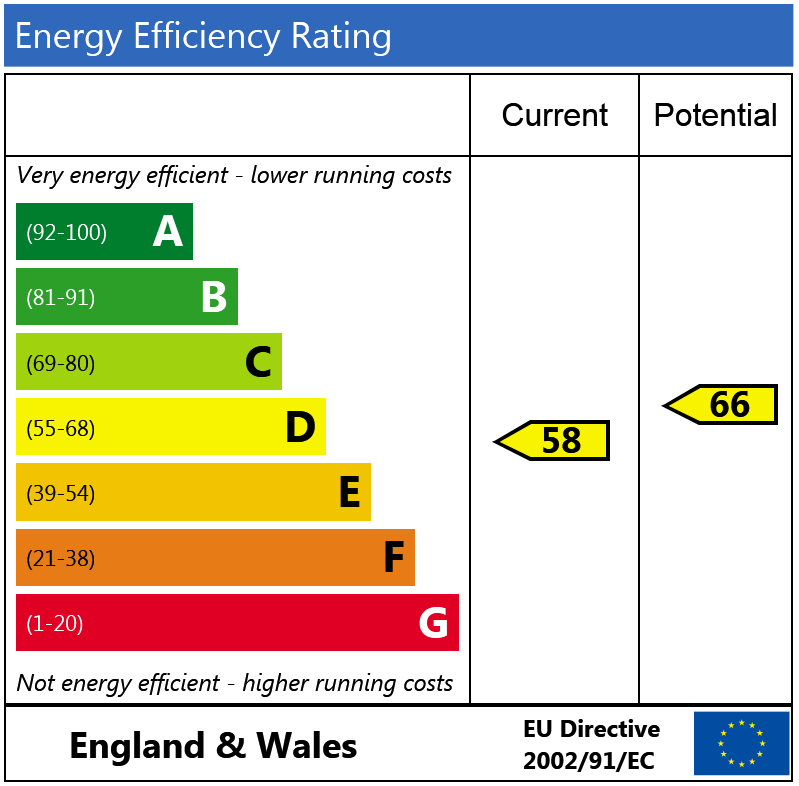 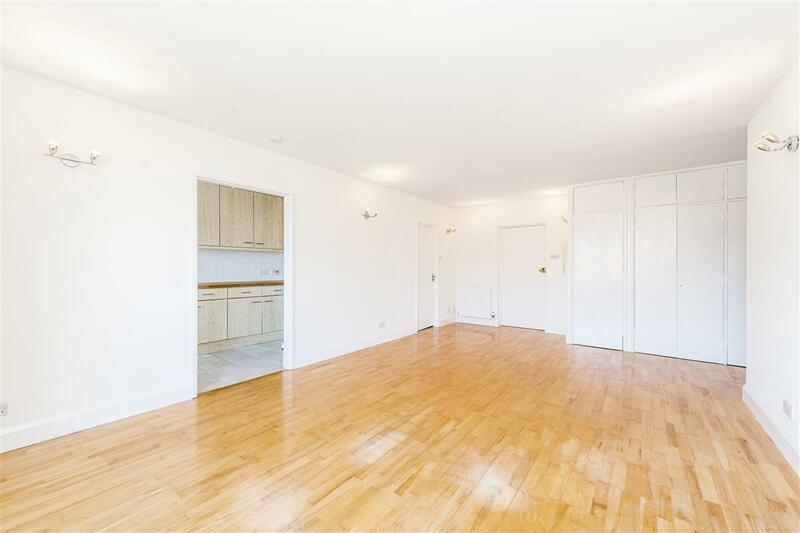 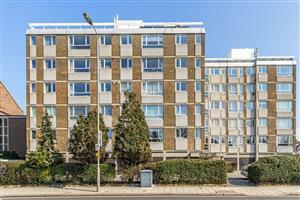 The block further benefits from a lift and would make a fantastic home or investment.